EMERYVILLE, Calif., August 24, 2018	(Newswire.com) - When love is in the air, finances are usually on the negotiation table. 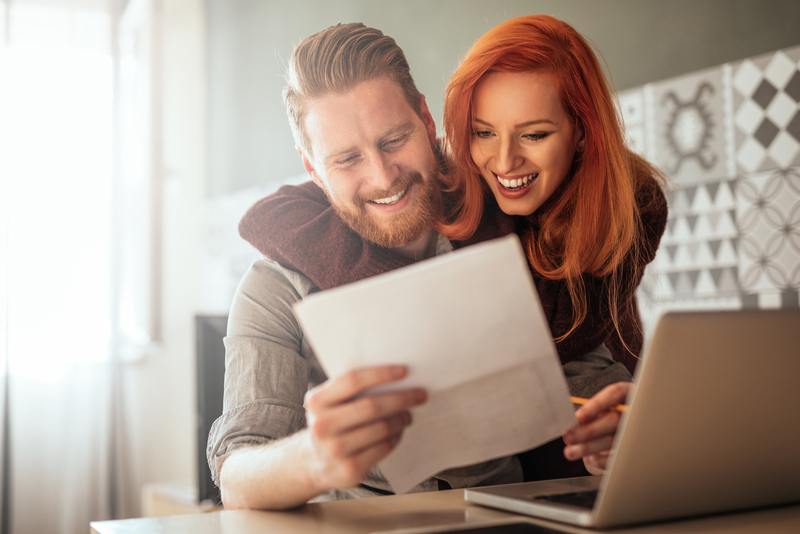 When the most common argument between couples is about finances, it is no surprise that tough financial situations often get in the way of love. Student loans are a financial crisis that is making life harder for many borrowers, and it is no surprise that student loans are getting in the way of romance, as well. 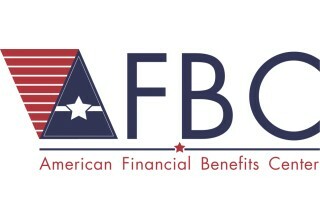 American Financial Benefits Center (AFBC), a document preparation company that helps its clients with federal repayment plan applications, hopes that lowering student loan monthly payments may help borrowers rekindle their relationships. While standard student loan repayment may get in the way of affording a romantic lifestyle, there are alternative repayment plans that may help borrowers live a more amorous life. It may be possible for borrowers to make federal loans more manageable and get a love life back on track by enrolling in an income-driven repayment plan (IDR). If a borrower switches to an IDR, their monthly federal loan repayments will be reduced to 10 to 15 percent of their discretionary income depending on which repayment plan they qualify for. Borrowers may also expect federal loan forgiveness after 20 to 25 years of remaining in a particular program. By making student loans a little more affordable, borrowers may be able to stop focusing on the student loans and start focusing on their love lives.